The most decadent and luxurious food on earth has to be none other than chocolate – the world’s favorite. When you go out to purchase chocolate in any form, what attracts you first is the packaging. If the wrapper pleases you visually, you’re going to be motivated to buy it. Packaging is an important aspect of product design; it is what completes a product. 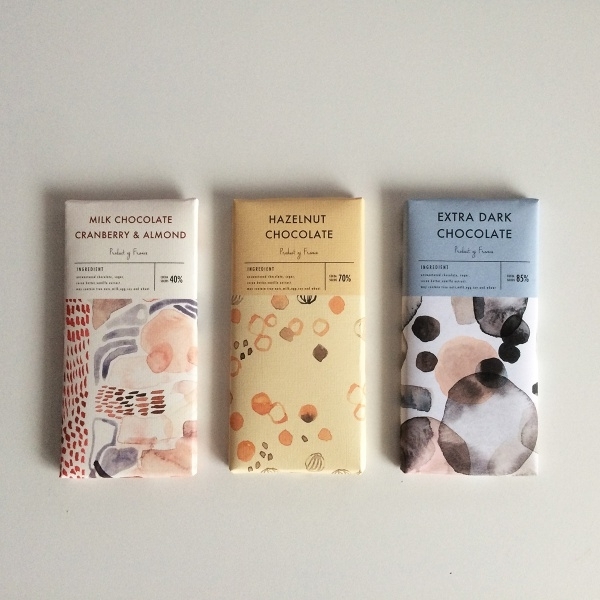 Below, we have compiled a list of wonderful-looking chocolate packaging design examples.You may also see Chocolate Packaging Mockups. 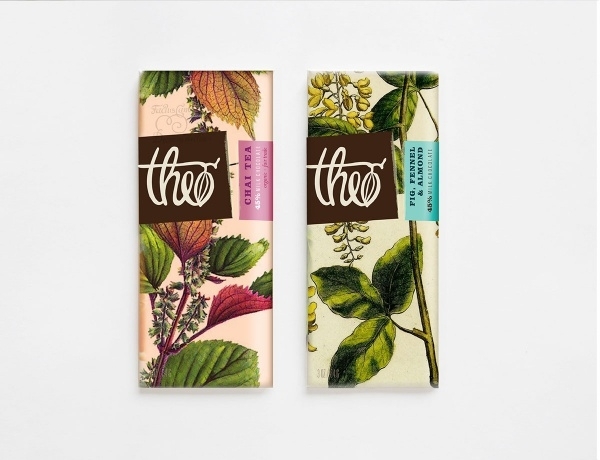 If you have a chocolate product which has got an assortment of fruity flavors, this particular packing design template would be a good option to experiment your creative ideas on. This template is of high-resolution and fully-editable.You may also check Product Packaging Mockups. 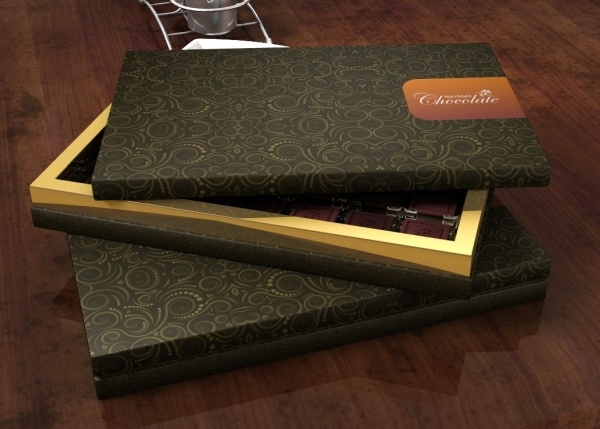 This packing mockup is suitable for chocolate made with a milk chocolate base. This templates pack contains a circus theme and there are four attachments (perspectives) available in this template.You may also see Food Box Mockups. 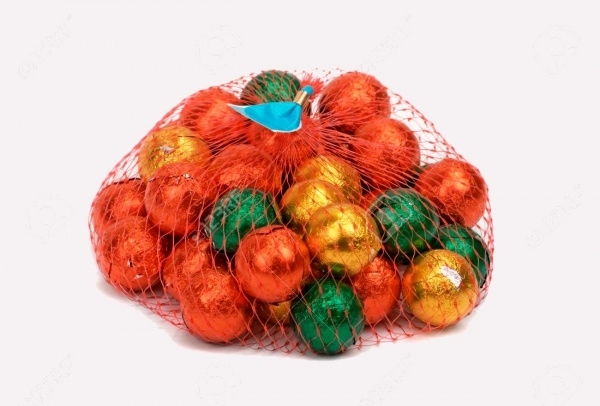 Gifting chocolates is a very popular trend. 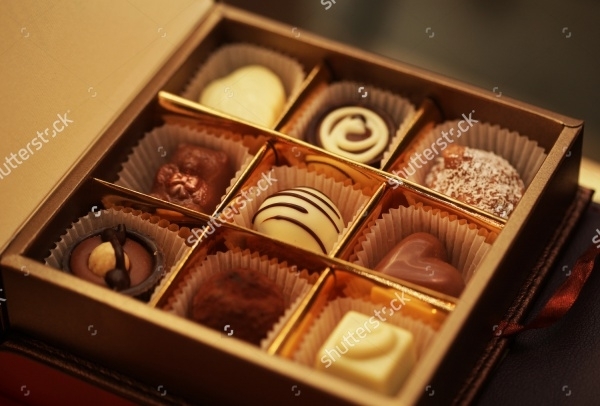 If you’re looking to lay your hands on a good-looking gift-packing for your box of chocolates, this particular black-patterned design is a very good option to go with! 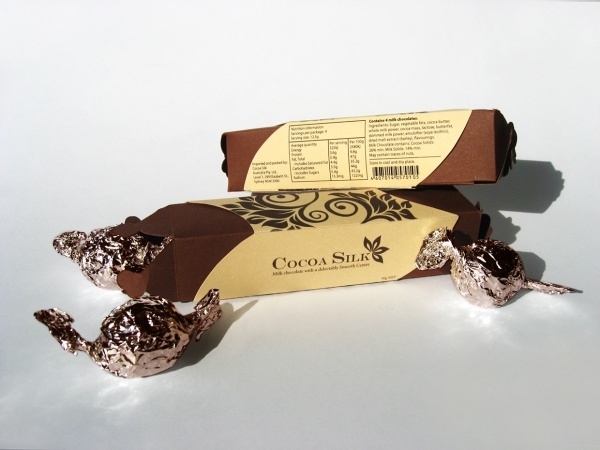 This particular example of packaging is well-suited for brands which specialize in making any kind of chocolate. The design is eye-catching and bright. This design is also a good idea for candy stores. 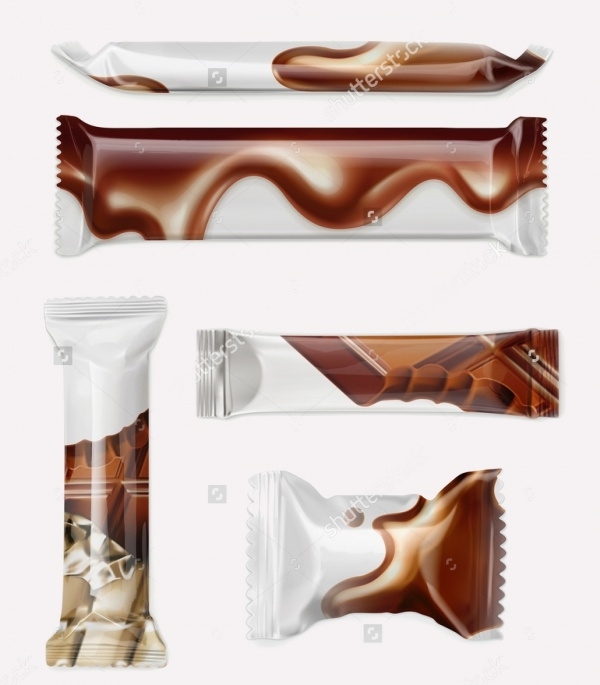 Be it a biscuit, wafer, crackers, sweets, chocolate bar, candy bar, snacks, as long as it is about chocolates, this is a versatile chocolate packing design vector which you could utilize. 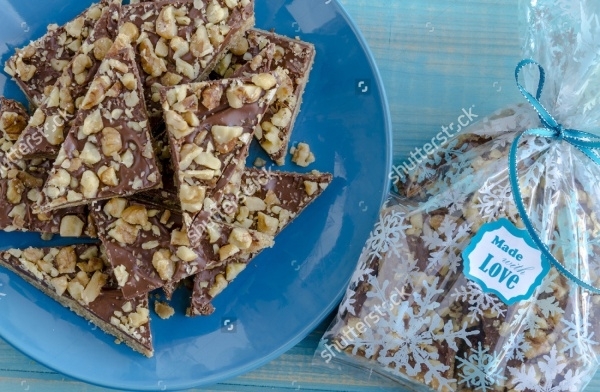 Are you a chocolatier that specializes in homemade chocolate goodies? Well, then let’s serve you with a delicious looking packing idea. 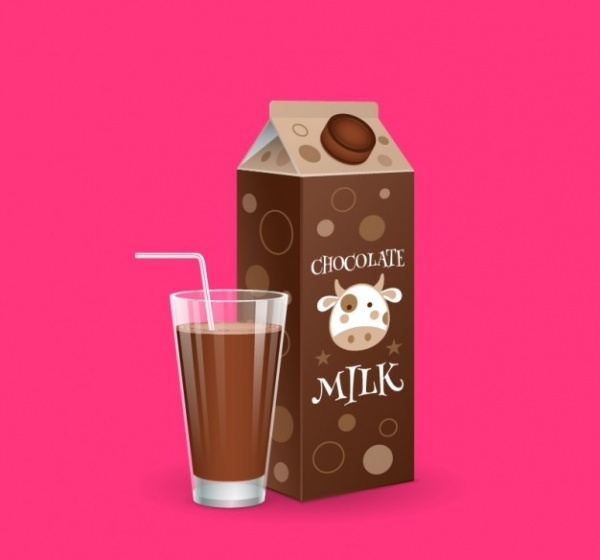 Whether you make chocolates or chocolate-based products – this is an ideal design vector. This is yet another attractive chocolate packaging design. This is a blank vector which you can use to show off your own creative flair. What you see is an example that has been developed on the blank template. This vector contains two variations – both blank – in black and white. 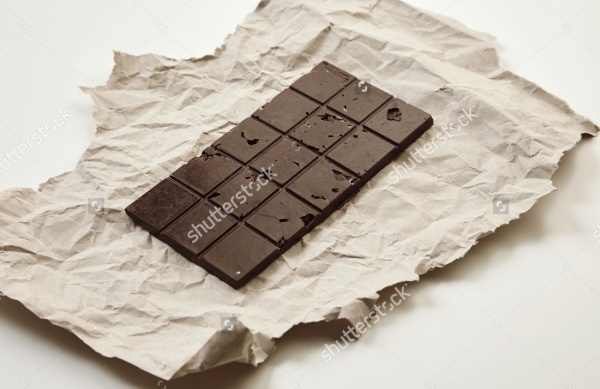 This chocolate wrapper template is ideal to be used for designing packaging biscuits, wafers, crackers, sweets, chocolate bars, candy bars, and snacks. 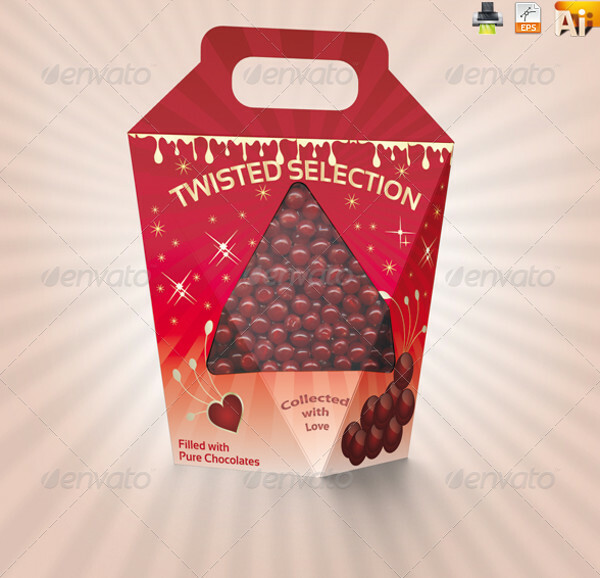 This is a packaging vector featuring a chocolate candies in a box. If you’re looking for a gifting box idea, this fully-customizable and fully-resizable template is a topper! 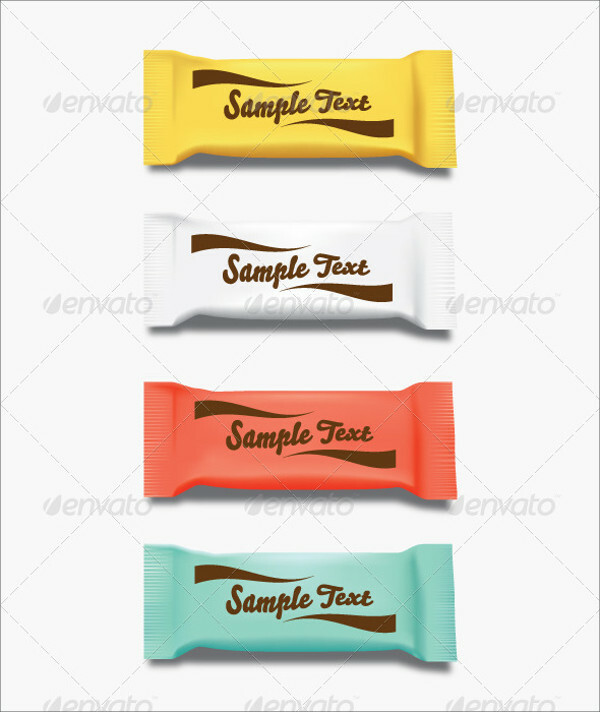 This vector contains 4 chocolate wrapper variations – in colors red, blue, yellow and white. Personalize any or all of the alternatives in the design and artwork that you’ve in mind. You can include text too! Show off how good your chocolate food tastes by putting a tasteful design such as the one showed here. The vector equipped with artistic and textual elements which are fully editable and can be personalized according to your requirements. 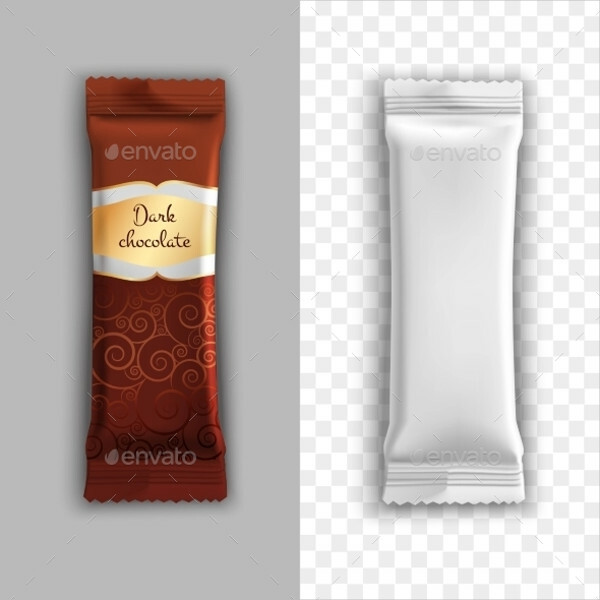 This vector features a White polyethylene package – most ideal for packaging of a chocolate bar. The vector mockup set is replete with great editing and customization options – you can resize the template to match your creative needs. If you’re looking for a design template for your energy-based chocolate product – granola bars, candy bars, nutrition bars etc. – here is a template which is designed just for that. 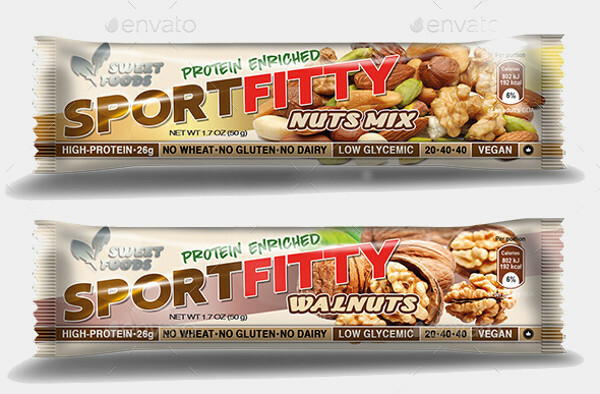 This template has 3 different packaging labels for candy bar / granola bar / chocolate bar packaging design. 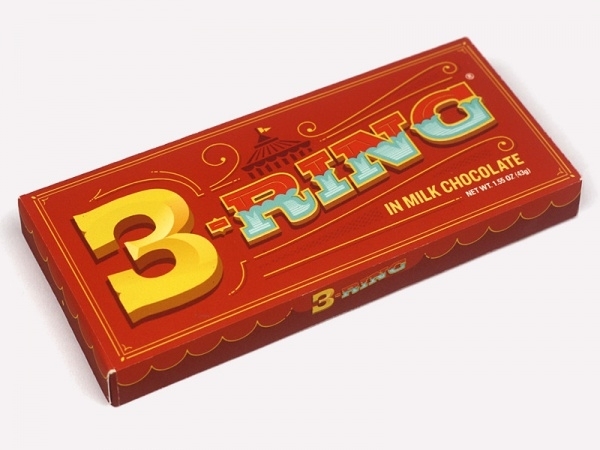 If you’re setting out to introduce or revamp an existing chocolate-based drink or beverage, this particular packaging design option is a good contender. The vector is wired with editing and customization options. 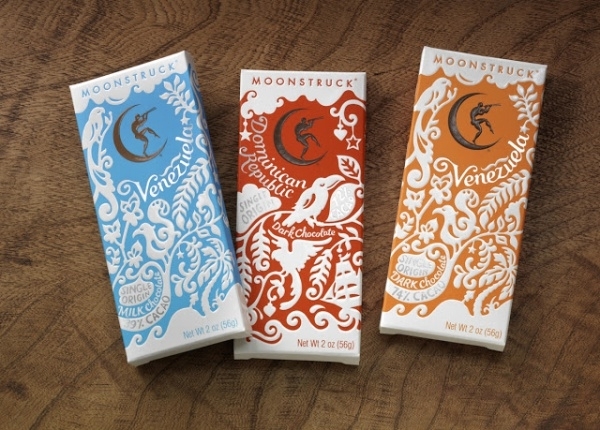 If you are a chocolate brand that provides tasteful packaging for your products, and you’re looking to expand the options, this particular example features one great-looking packaging design vector. 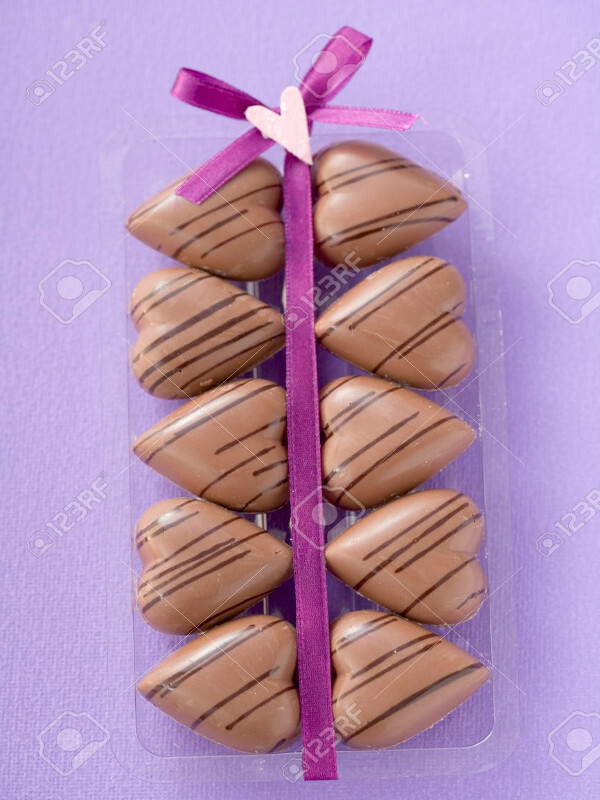 Chocolates have to taste good as they also have to look good. Our aforementioned compilation lists some of the best design templates which you could work with and develop as your own. Powerfully-designed, the vectors are fully-customizable and you can surely implement your creative ideas on them!